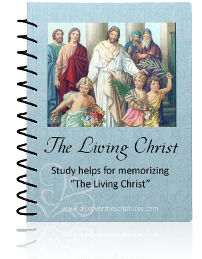 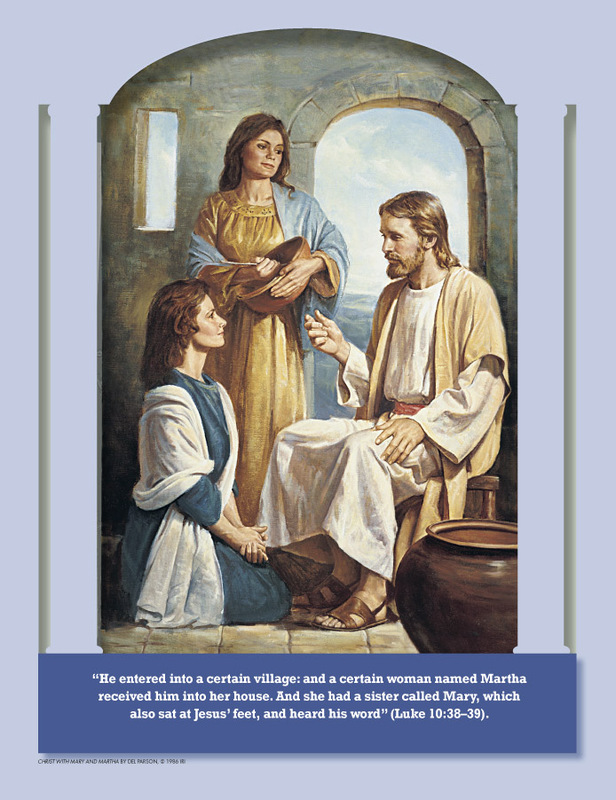 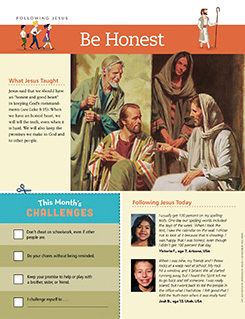 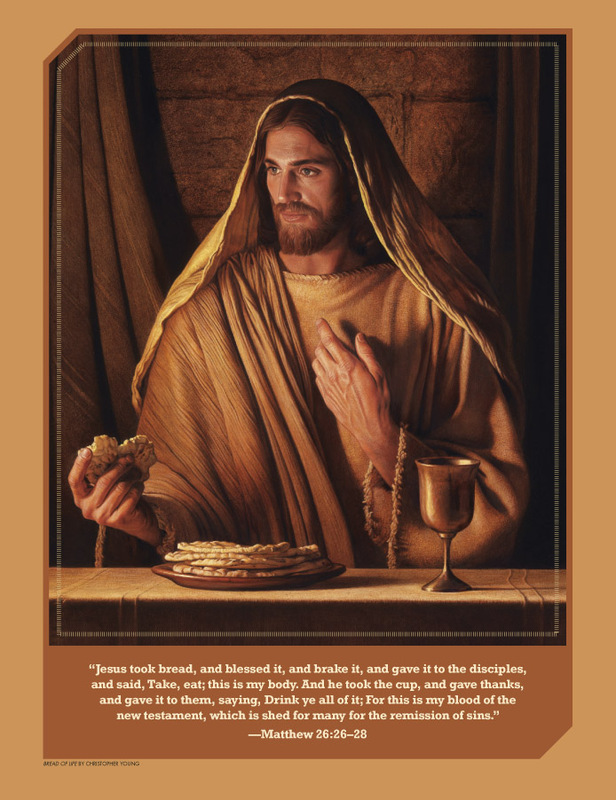 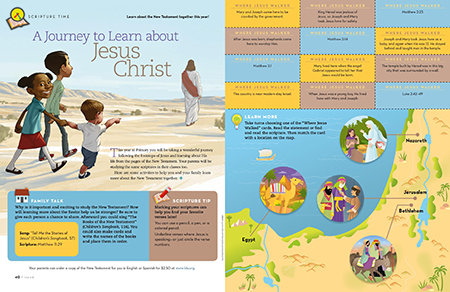 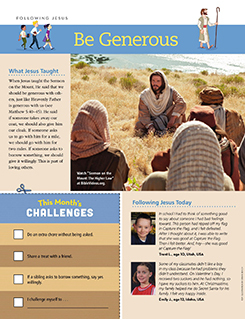 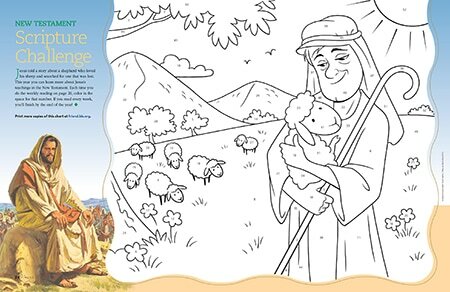 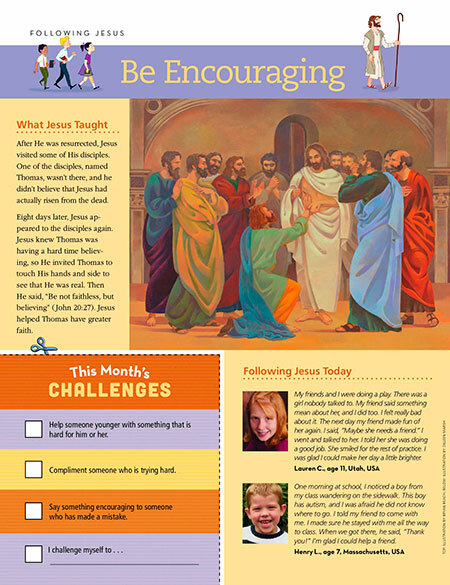 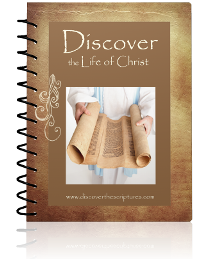 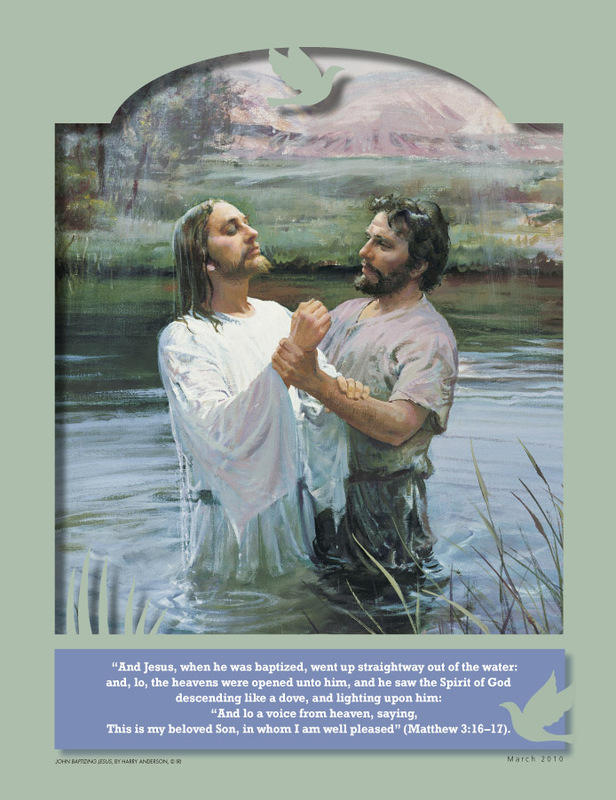 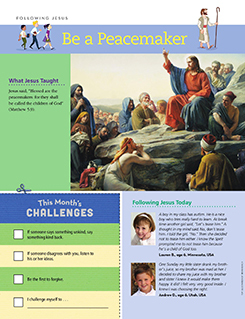 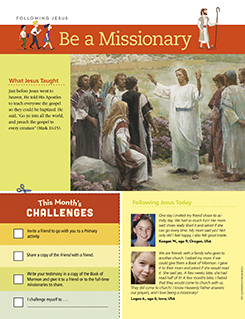 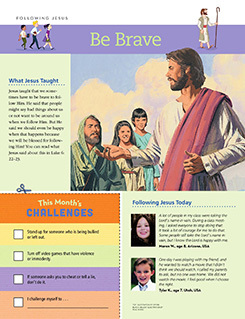 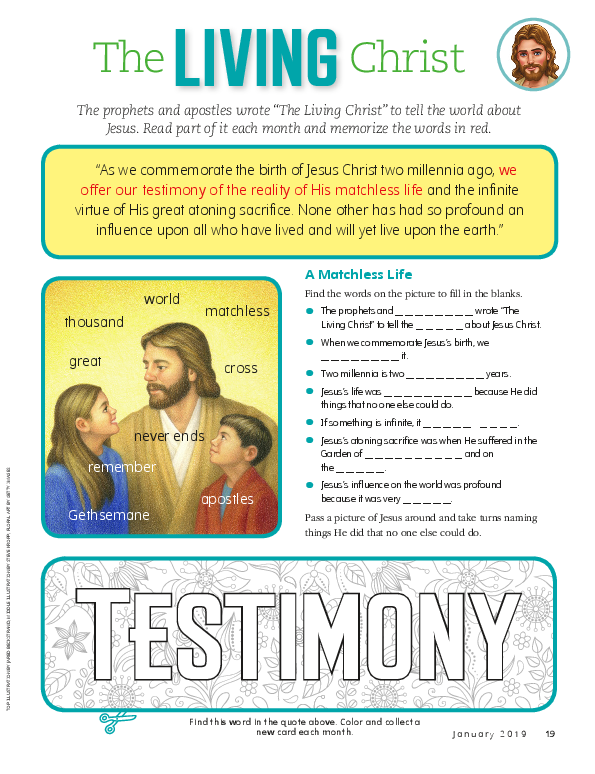 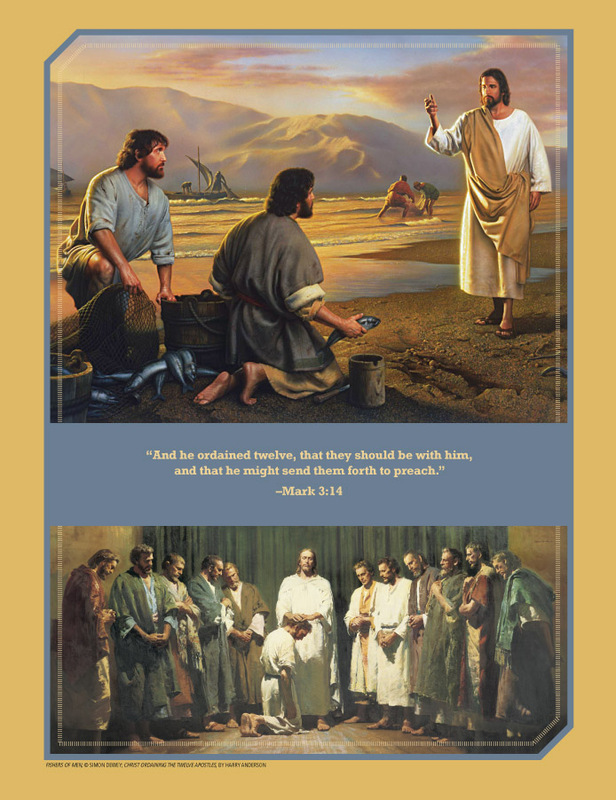 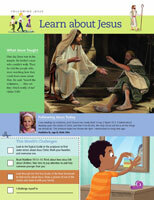 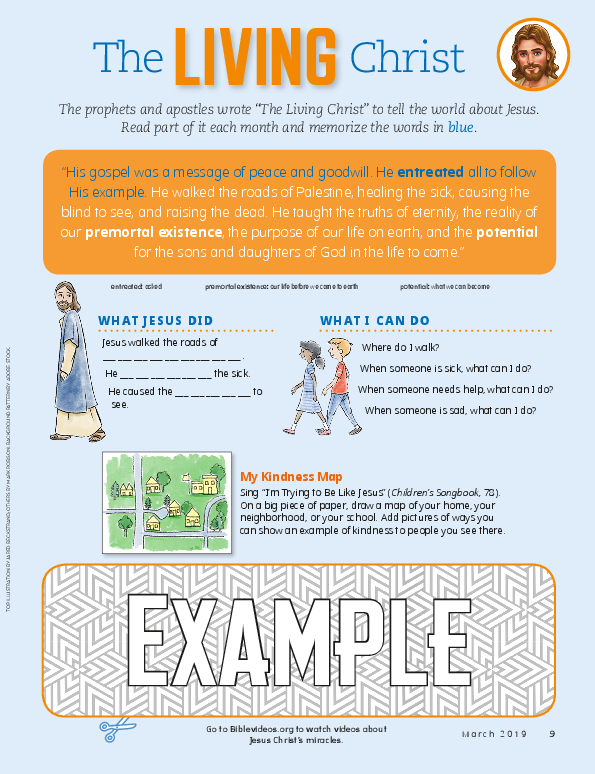 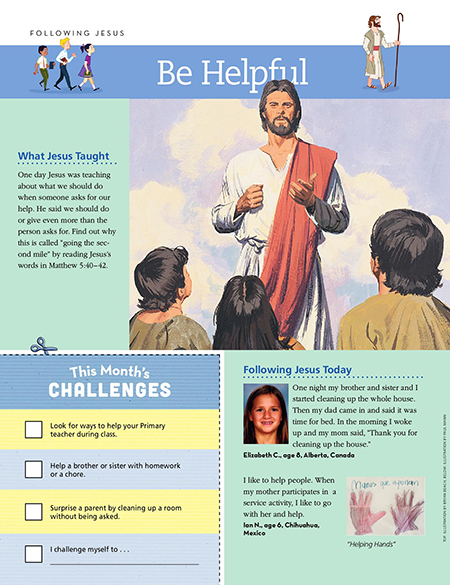 Lessons, stories, coloring pages, activities and videos - all about the life and teachings of our Savior Jesus Christ. 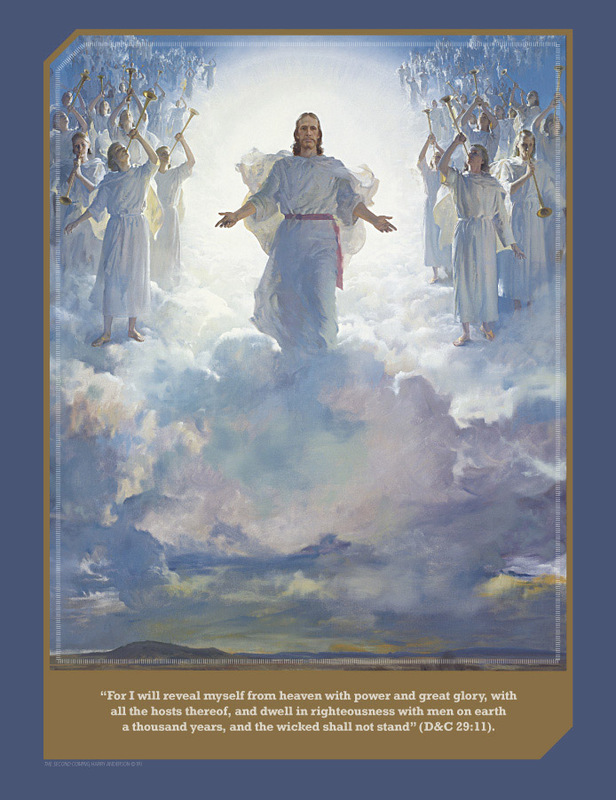 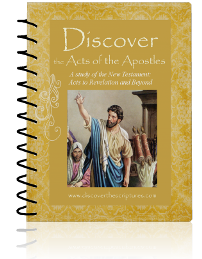 ​Who Saw the Resurrected Jesus Christ? 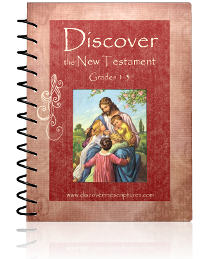 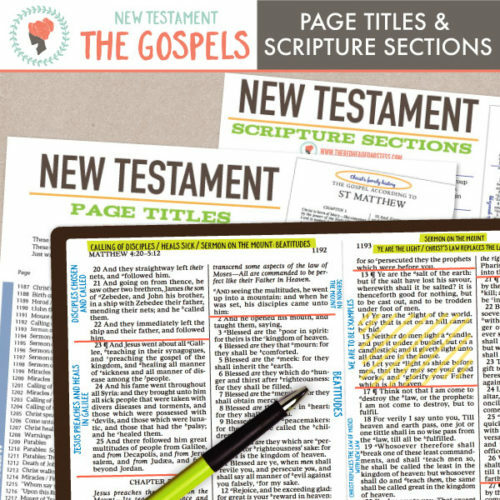 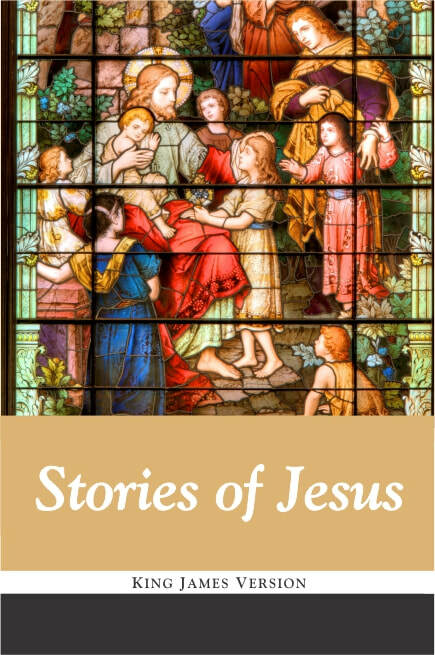 These stories of Jesus are words from the King James version of the New Testament, only reprinted in larger text for little ones learning to read and with only the verses that follow a story line. 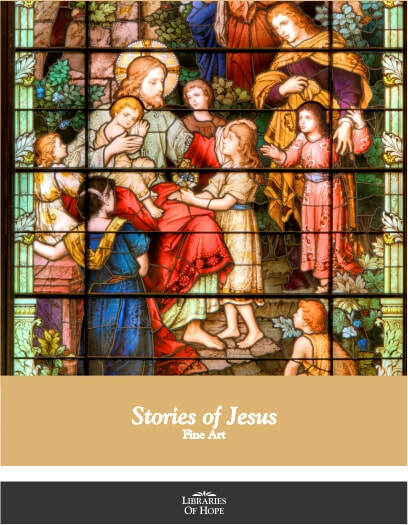 There are little boxes after most stories for cutting and gluing a fine art picture from the Stories of Jesus Fine Art images. 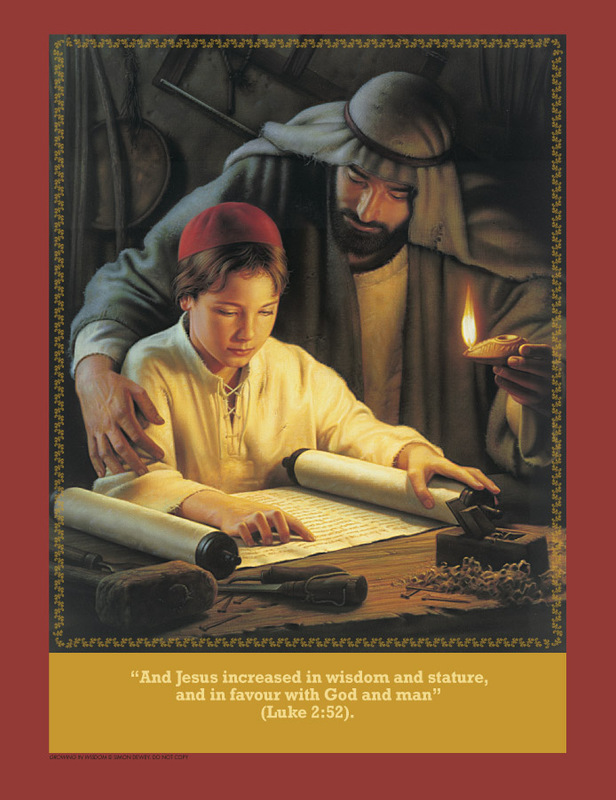 Both of these are available from Libraries of Hope. 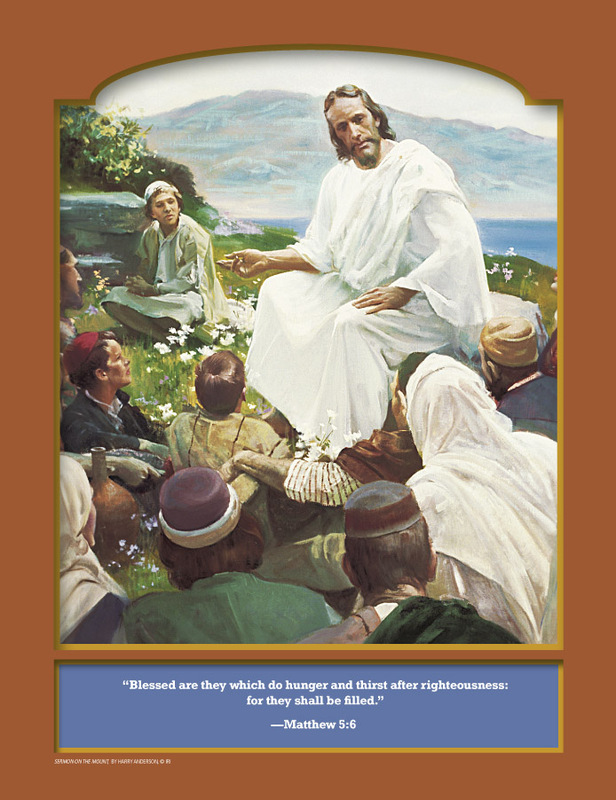 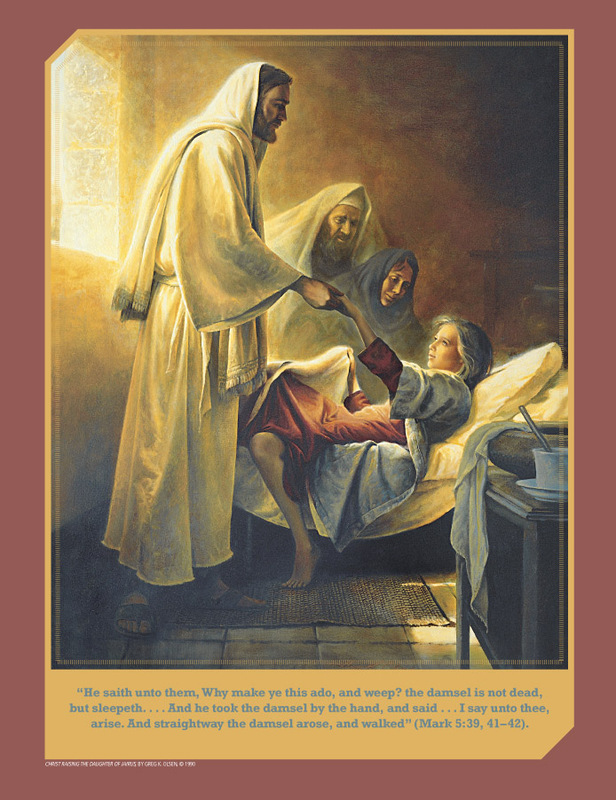 My learning to read daughter loves to be able to read along with Mom these beautiful stories of our Savior, a favorite in our home.